One of the main reasons may be the fact that it is a little pricey, and not only that, some people think they don’t have the budget for or access theses procedures like Fue Hair transplant and FUT Hair transplant . 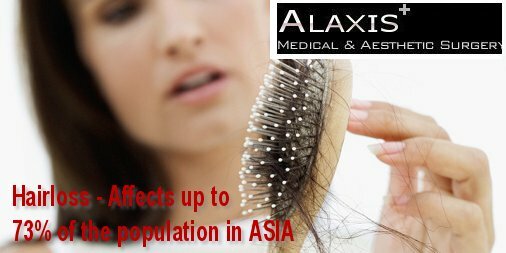 With the help of certain hair loss medicines, there are some forms of baldness that can be slowed down, but if the hair fall is due to genetics, these kinds of treatments are not as likely to be as effective and the only real solution may indeed be a hair transplant! 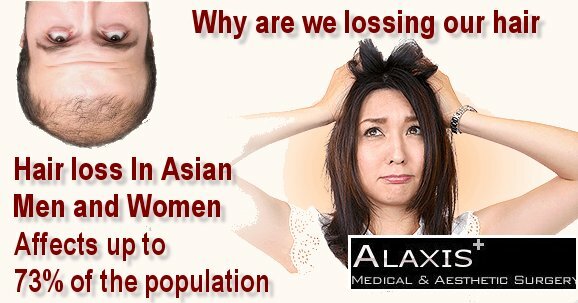 Genetic hair loss is referred to as “alopecia areata” and is found in both men & women (male pattern baldness for men, female pattern baldness for women). 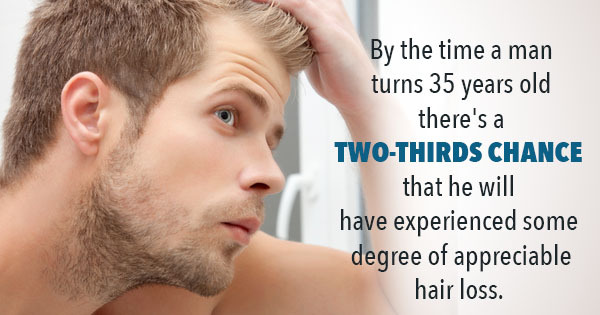 Men are typically more likely to experience balding then women, and it may start off as just hair thinning. There many things you can do to slow down or even reverse hair loss such as nutrition, medication, and lifestyle. But, when those things stop slowing down or reversing the balding process, hair transplant surgery has been proven to be one of the best cures in making hair growth again. There are 2 different kinds of hair transplants: Follicular Unit Excision (FUE) or Follicular Unit Transplantations (FUT). -FUT: This is referred to as the strip method. This is a procedure that involves cutting and removal of a strip of skin and hair. 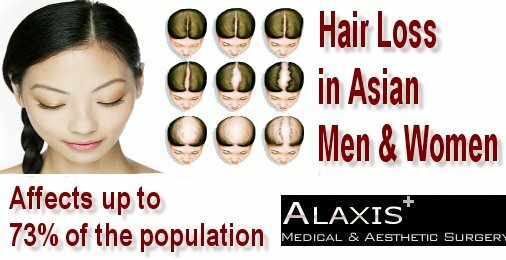 It’s these follicles that are then transferred to the balding areas of the scalp. -FUE: During this procedure, there is no incision made. Rather a robot assists the doctor in extracting each individual hair follicle from the donor area and then placing them in the balding areas.